in 7 Whole Foods Market locations in the Bay Area. We're excited to announce that Ahimi, the world’s first plant-based alternative to raw tuna, has expanded to three more Whole Foods Market locations in the Bay Area - Fremont, San Jose and Santa Clara! 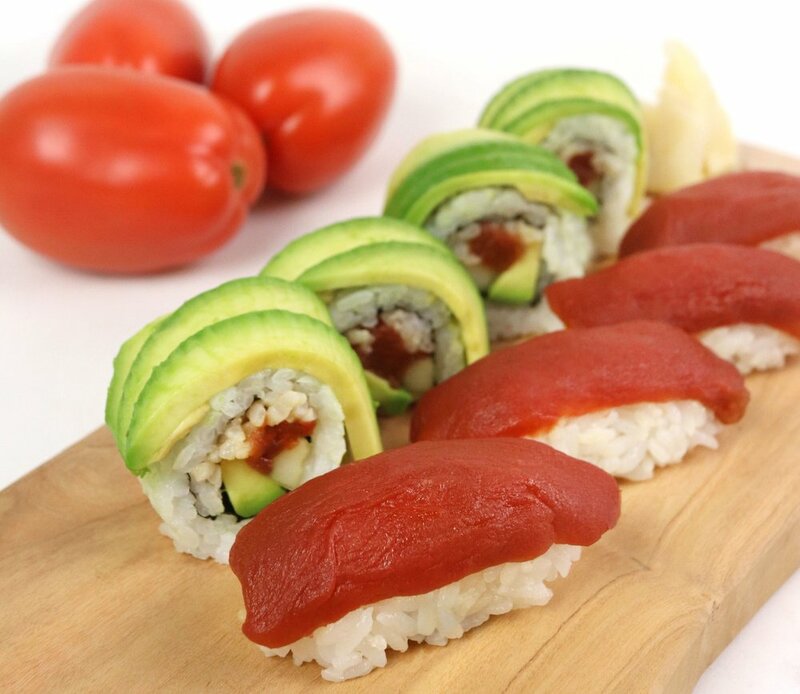 Our tomato-based umami-bomb can be found at the sushi counter in two delicious grab-and-go options - an Ahimi California Roll for $8.99 and an Ahimi Sushi Combo for $11.99. Check out all of our Northern California locations below! Ahimi continues to pop up on menus nationwide. Check out the latest near you using our store locator. To receive updates when we launch in new locations., be sure to join our mailing list.